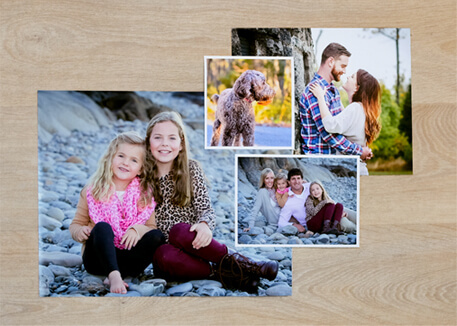 Create stunning, pro quality prints with our quick and easy to use online ordering system. 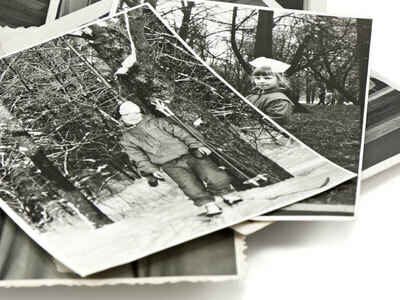 Quick and simple solutions for all your photo printing needs! 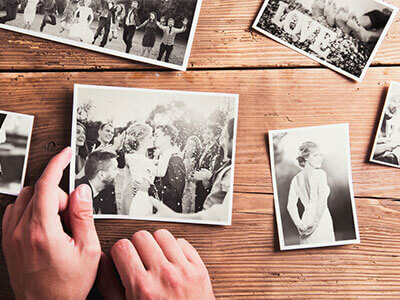 Printed on Fuji Crystal Archive Paper, your favorite pictures will last a lifetime. Not in town? We ship anywhere in Canada! A great way to share and display your images. 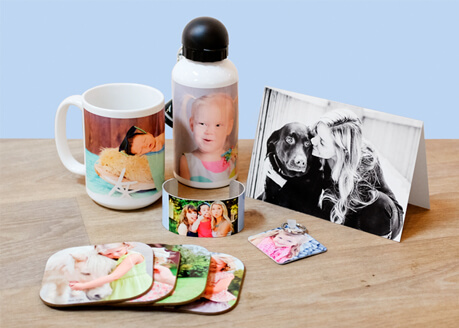 Personalized photo products make excellent gifts. Or, treat yourself to something special! Can’t make it to one of our two convenient locations? We ship anywhere in Canada, no matter how close or how far. 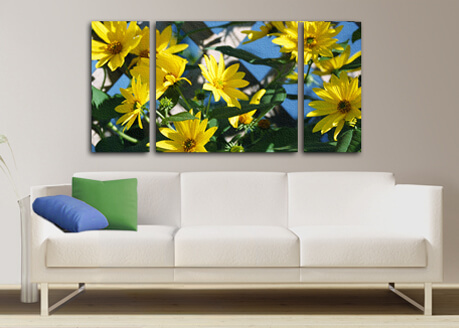 Giclée canvas wraps to display your sense of style! 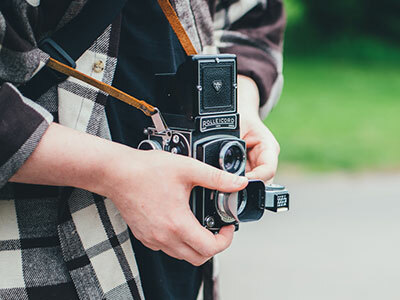 Canvas gallery wraps enhance your home decor and our online ordering system makes it easy to create your own unique wall display.